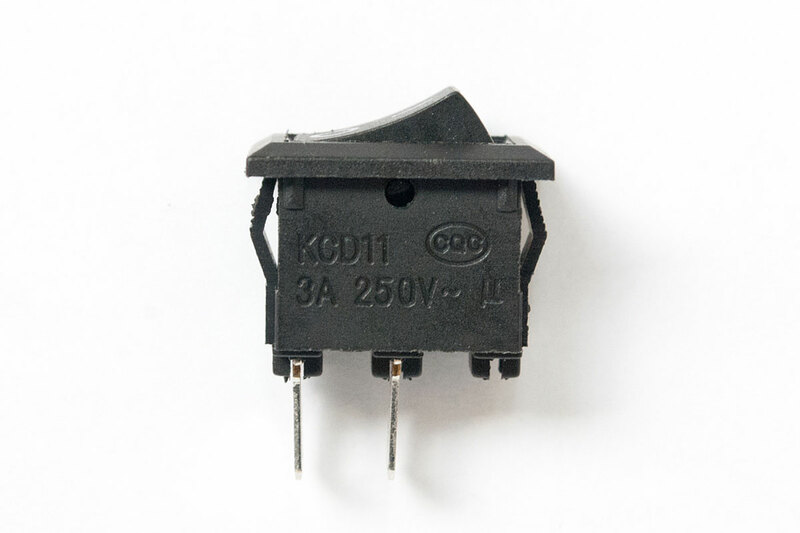 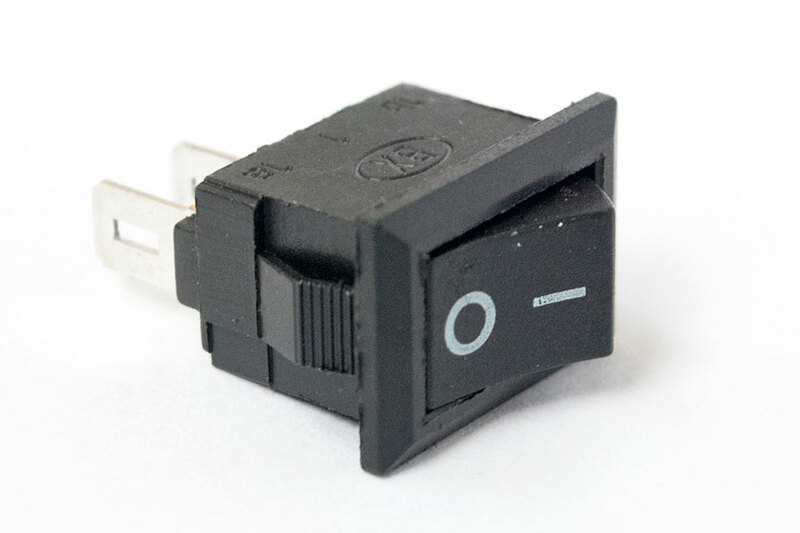 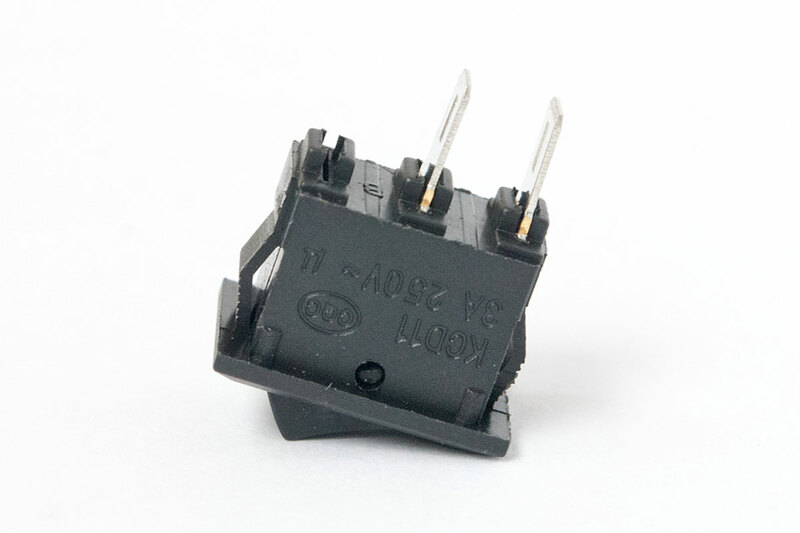 Take power over your project with this small 11mmx15mm rocker switch! 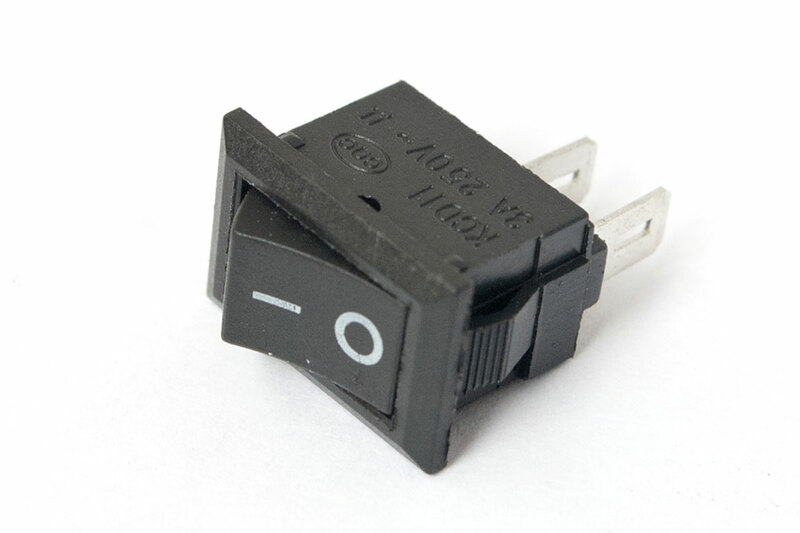 Sturdy, all black plastic construction with white markings makes things easy to see. 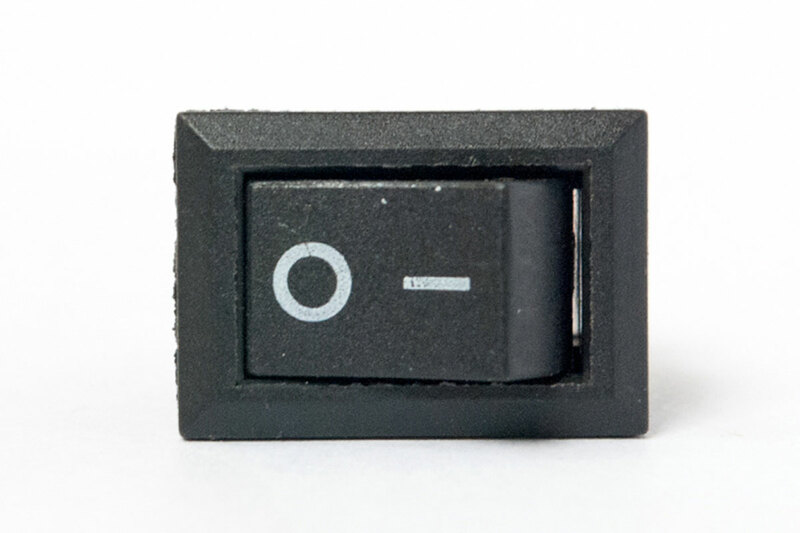 Featuring blade type connectors, this ON-OFF switch will really get your project’s juices flowing.